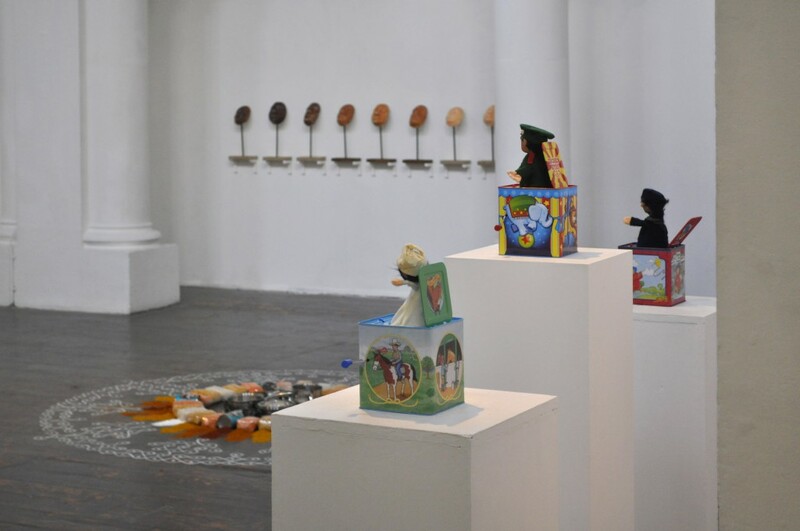 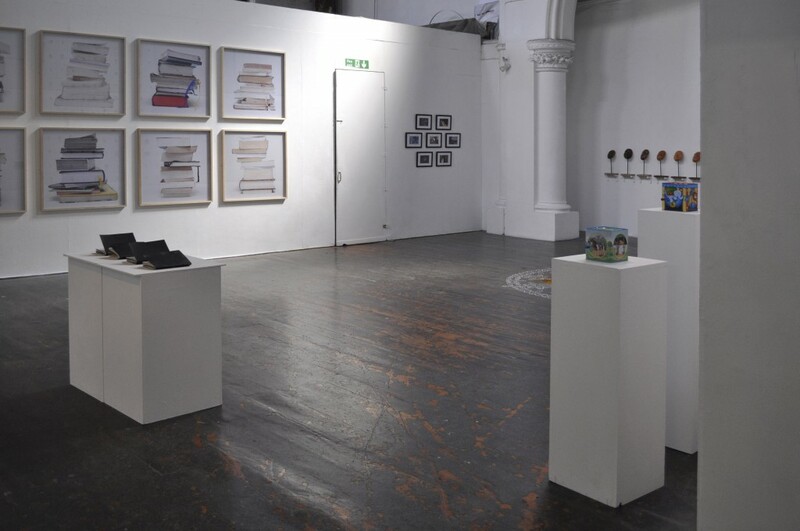 A group exhibition exploring themes of multi-heritage and multi-ethnicity. 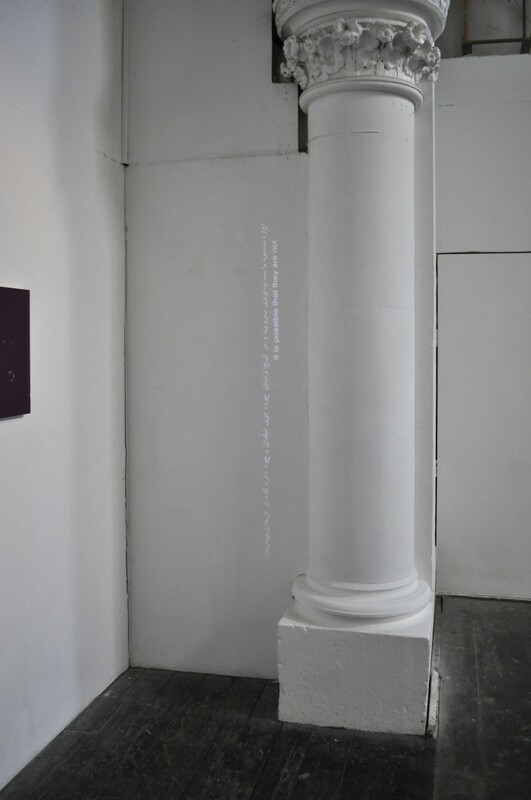 ‘Translate-UME’ investigates notions of language and communication. 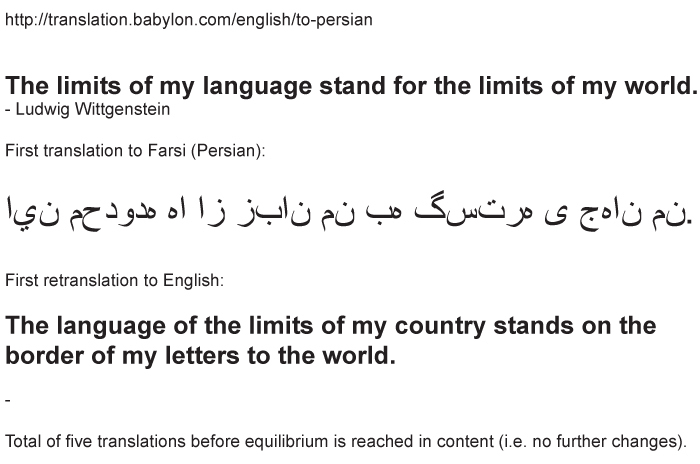 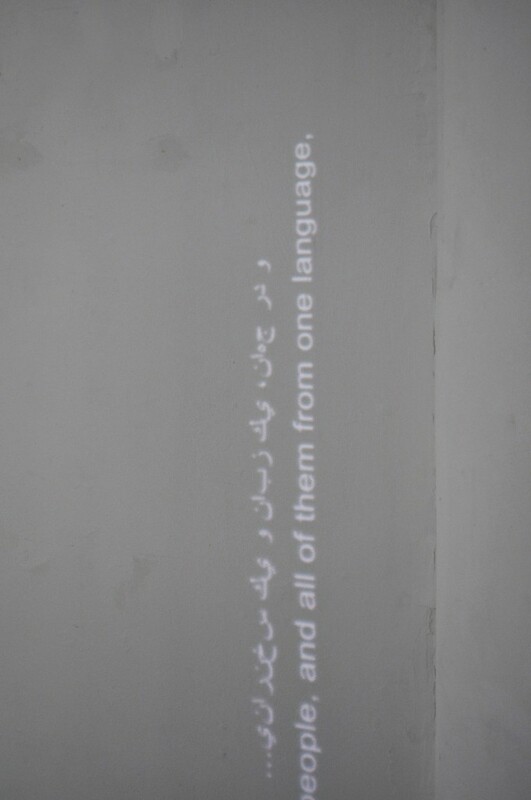 A series of quotes about the nature of language translated and retranslated multiple times using an online portal (http://translation.babylon.com) – from English to Farsi and from Farsi to English, creating an ongoing dialogue and continual shifting of meaning until equilibrium in content is achieved.